for $199,000 with 2 bedrooms and 1 full bath, 1 three quarter bath. This 1,392 square foot home was built in 1970 on a lot size of 0.1607 Acre(s). This is your opportunity to purchase 5 continuous Lots in Hugo. 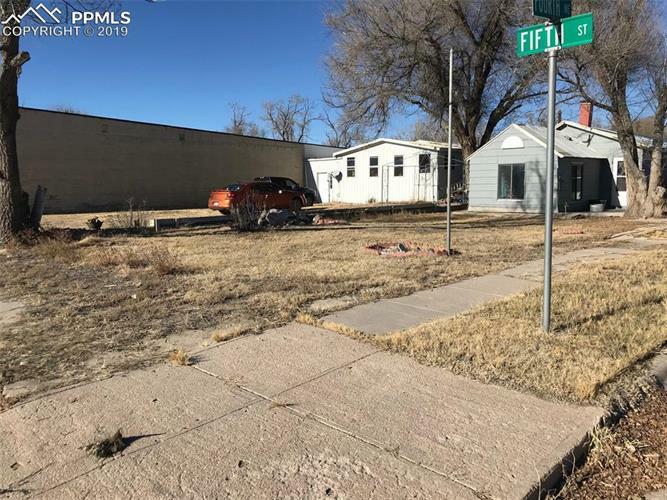 There are 3 structures on the property being sold, including a 999 sq. ft home; a 2 Bedroom, 2 Bath Double Wide; and a 47 ft. x 130 ft.. shop/garage.